Here are the Strollers of Hawaii. They were all born in Hawaii. 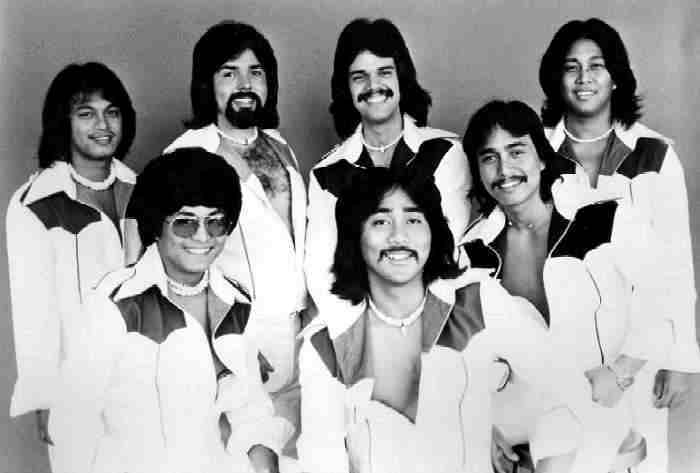 Most of them played music together in Hawaii. They moved to California played there for a couple of years They later decided to try Washington State. 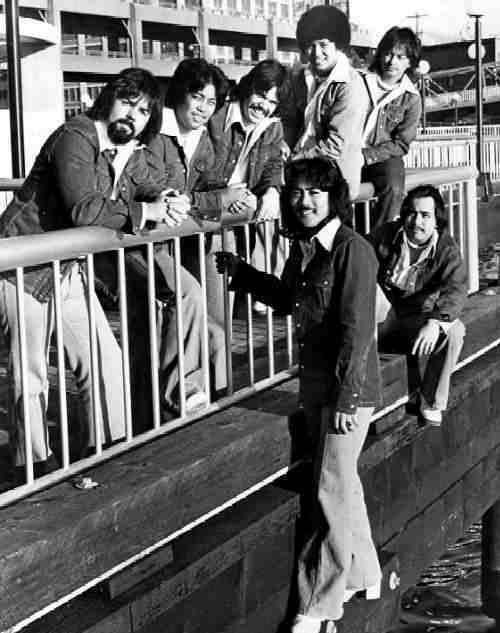 Their first gig in Tacoma was at the Empress Gardens on 6th Avenue.. in 1972, then Jimmy Yees in Lakewood. Their home base was Tacoma/Seattle but played in Canada, Alaska, Idaho, Montana, Oregon and California. In 1975 they all decided to do other things. Most of them still play music today. Ben and Zack play locally with a band called Pacific Warning. Kimo has a duo in California. Lucky is in a band in Hawaii. Keone is in a couple of bands in Atlanta. Luvaine and Garrette are content listening to other bands. They are talking about a reunion soon.